대형 서점에 갔다가 외서 부분에?English Grammar in Use 4th 가 딱!!? 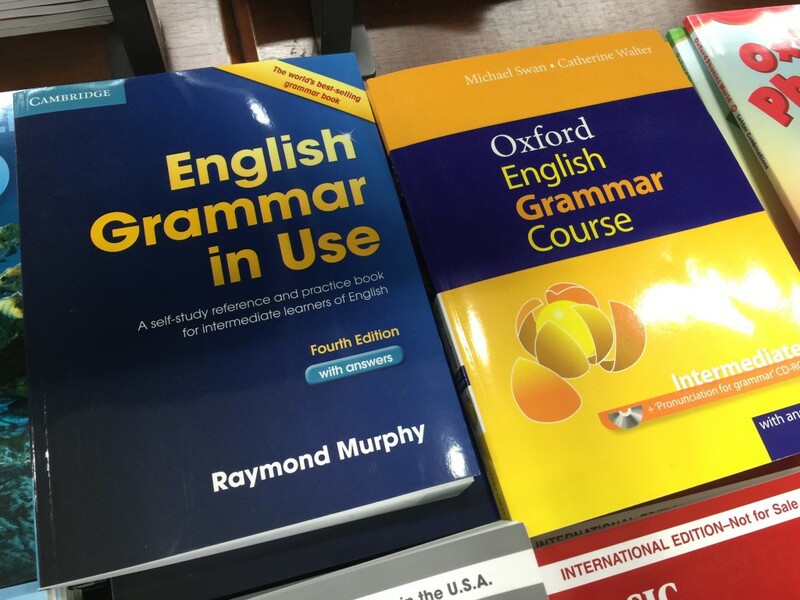 ?English Grammar in Use 4th 동영상은 이알피어학원 홈페이지에서 다운로드 가능합니다. 이보람 강사님과 함께? ?English Grammar in Use 확실하게 마스터 하세요!